If Michy Batshuayi is good enough for Belgium, you can be damn sure he’s good enough for us. The striker has been shipped out on-loan continuously over the past year – but why? Chelsea have had ongoing striker problems, yet refuse to acknowledge the class striker we have on our books. 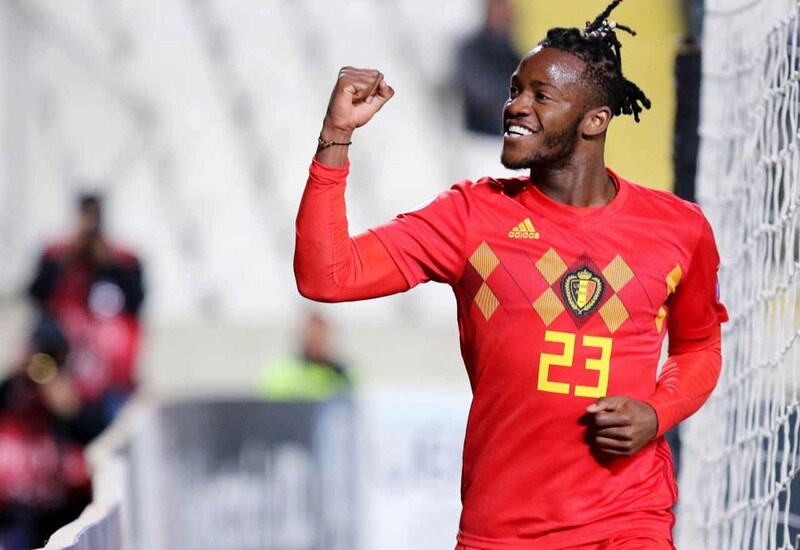 Batshuayi once again showcased his eye for goal by netting for Belgium against Cyprus yesterday evening. The in-form 25-year-old rounded the Cypriot goalkeeper before firing home into the empty goal. This comes after some excellent work from Michy set up Eden Hazard for his 30th Belgium goal. Maurizio Sarri’s decision to not keep him around this season is becoming all the more baffling. Should Batshuayi continue at Crystal Palace as he has started, he absolutely deserves a chance next season. Especially considering we have a transfer ban in place, we need to make the most out of what we already have at the club. Batshuayi is one of the best in our loan army. It’s time to have a little faith in the Batsman.